Since 1948 Gala Jewelers has been one of the most trusted names in jewelry in the Pittsburgh area. 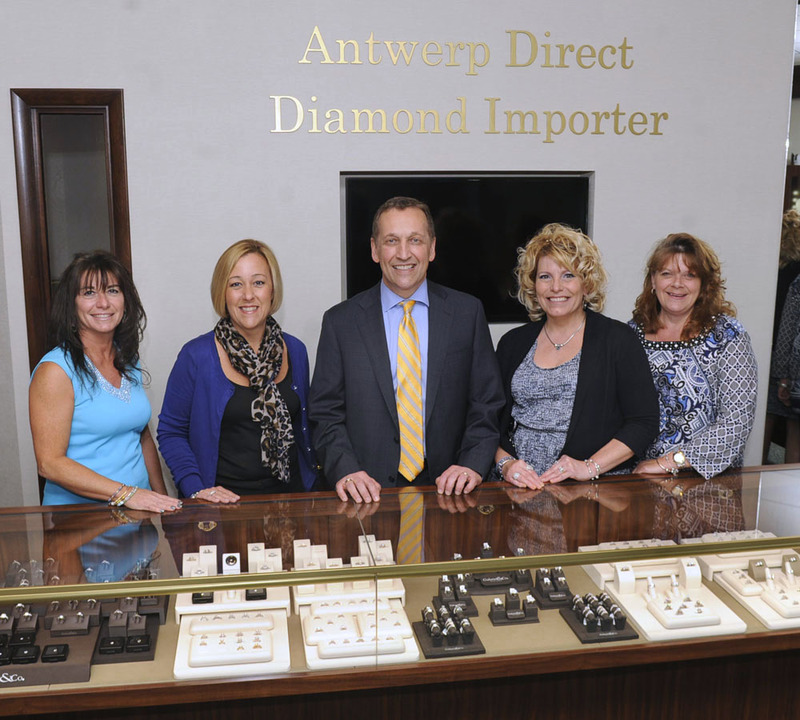 We are a well-established jewelry store that has grown from a small store to a multiple brand jewelry retailer. Gala Jewelers is committed to make every customer "feel at home" with our personalized service and our classic to cutting edge jewelry designs. Our years of experience and services have built a legacy of integrity and trust with our customers. We will personally help you to select the exact style & design that will celebrate the important occasions and milestones of your life.